If you have been driving around the Brandwag neighborhood, you have probably seen the beautiful modern building with the prominent orange shade nets. 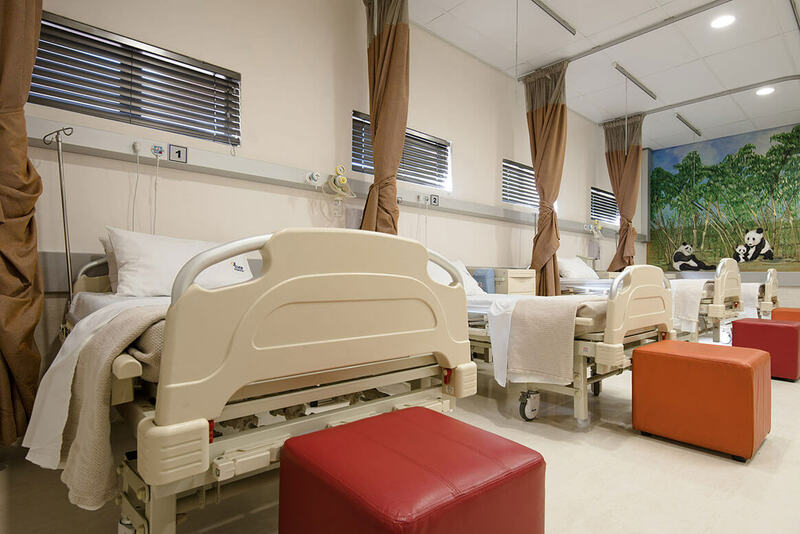 This building, the new medical centre in Bloemfontein, is home to Cure Day Hospital Bloemfontein. 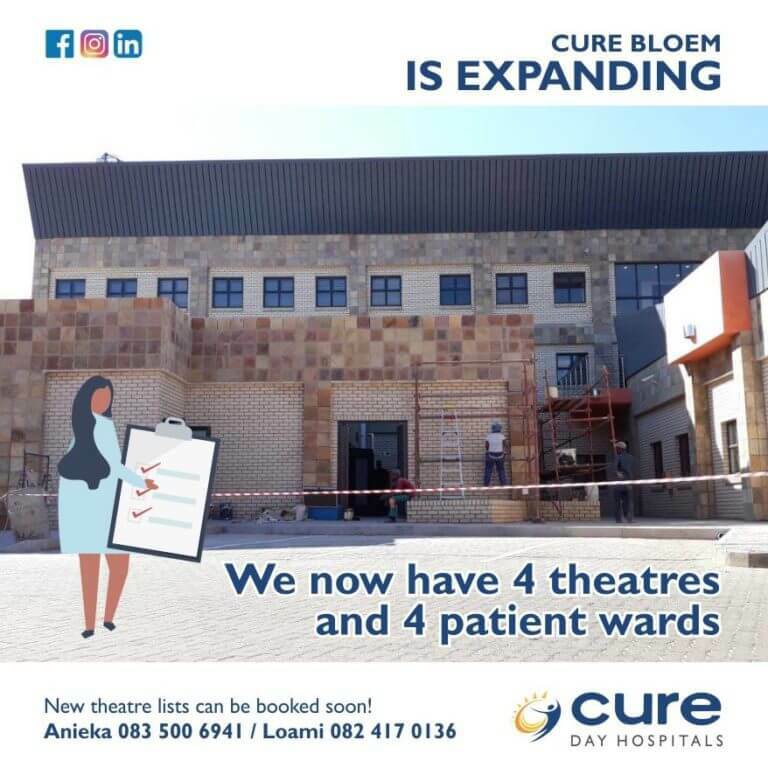 Cure Day Hospital Bloemfontein is a state-of-the-art 3-theatre, 21-bed day hospital. This is the first hospital of the group in the lovely Free State Province. This hospital has been operational since January 2015 and strives to provide the community with quality and affordable day surgery. 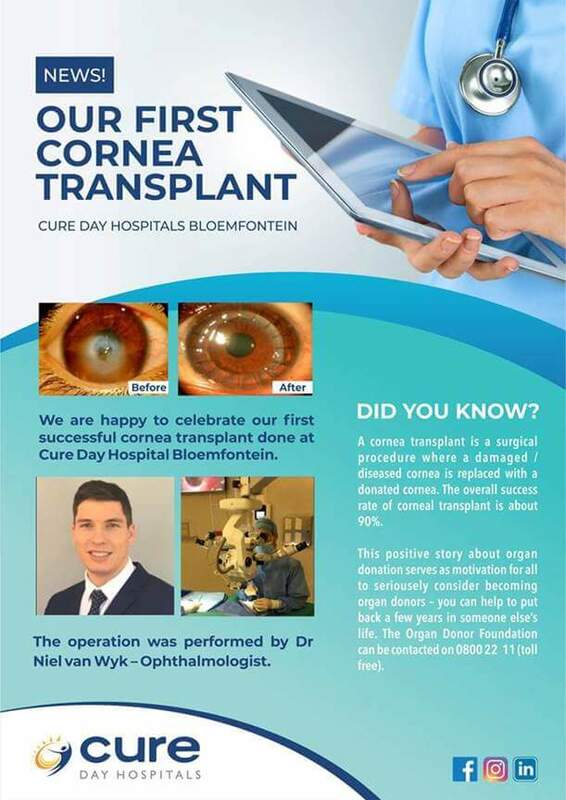 Cure Day Hospital Bloemfontein offers the following day surgery procedures: ENT (Ear, Nose & Throat), Gynaecology, Urology, Maxillofacial, Orthopaedic, Gastroenterology, Dentistry and General Surgery. 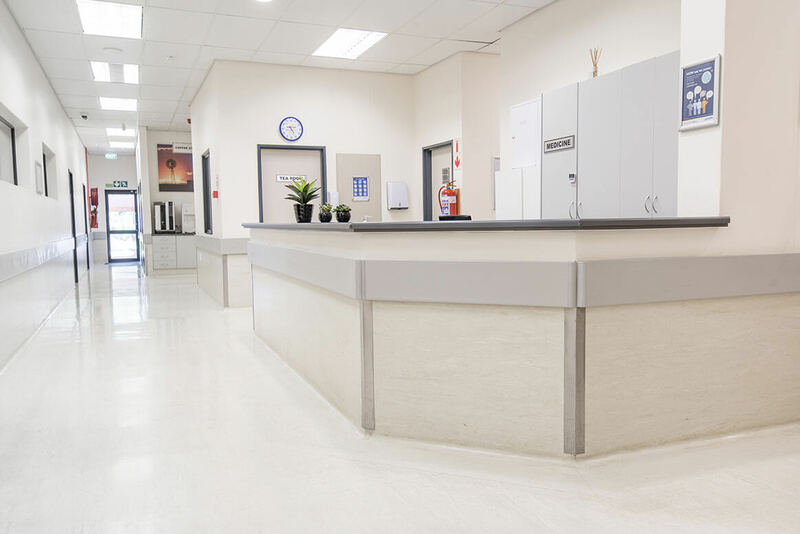 Search under Doctors for a complete list of doctors operating in our theatres. Our hospital manager will gladly support committed doctors by acquiring their preferred equipment to use in our theatres. Doctors can contact her regarding requests or other enquiries. 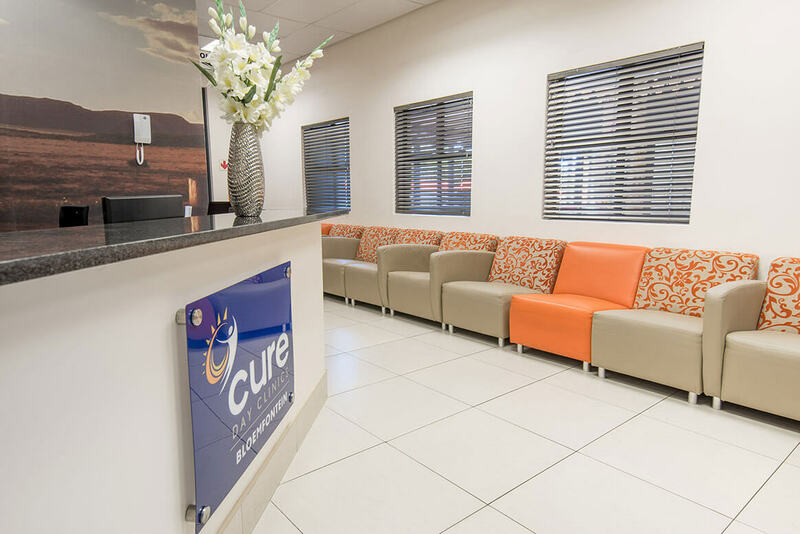 At Cure Day Hospital Bloemfontein you are in the care of professional medical personnel and our friendly staff members will ensure your experience is a memorable one! We are privileged to make a difference in the community! We are privileged to make a difference in the community! 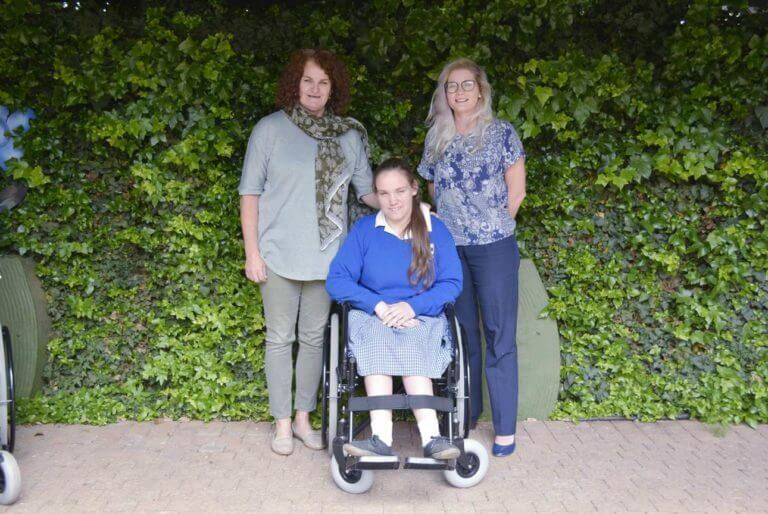 Cure Day Bloemfontein sponsored a wheelchair to a deserving student of Martie du Plessis School. 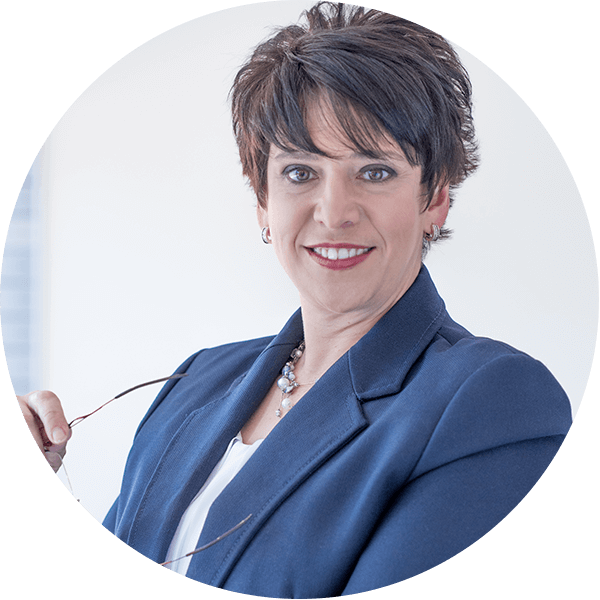 Cure Day Bloemfontein has grown from strength to strength these past 4 years. Thank you to all our loyal supporters who made this possible! 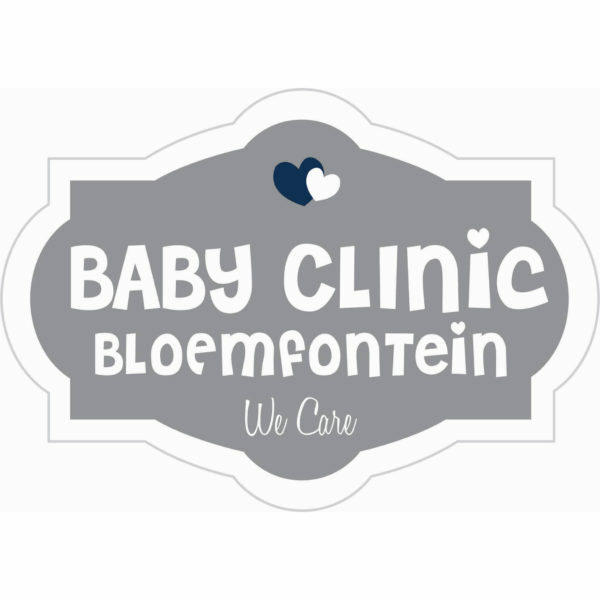 My little girl's pre-school had an "event-day" on this past Tuesday at the Cure Clinic Bloemfontein. I would like to thank the staff at this clinic. They went out of their way to make parents and children alike feel at home. Every staff member we met or who had something to do, tell or show the little ones were absolutely outstanding. They had loads of patience and buckets full of smiles for the children. Without exception they went on their knees (some in elegant work outfits) to speak to and listen to the children. What an experience. Thank you. Die diens wat ons by julle hopsitaal ontvang het was absoluut puik – van Ontvangs regdeur tot in teater. Baie dankie! Spesiale dank aan die saalpersoneel asook die matrone wat my heeltyd op hoogte gehou het met my kind se vordering tydens die operasie. Ek sal julle vir enige iemand aanbeveel!